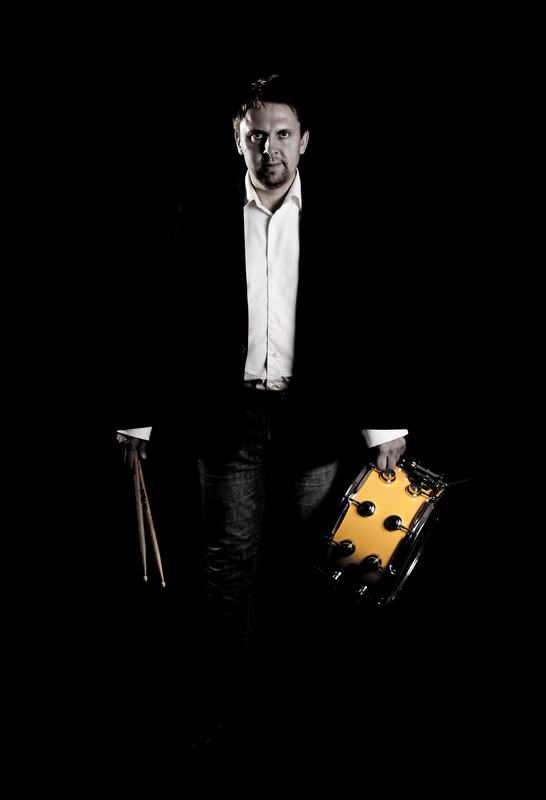 Is the best-known drummer in Czech Republic. As a leader he has released three albums, and as a sideman he has more than 40 albums. 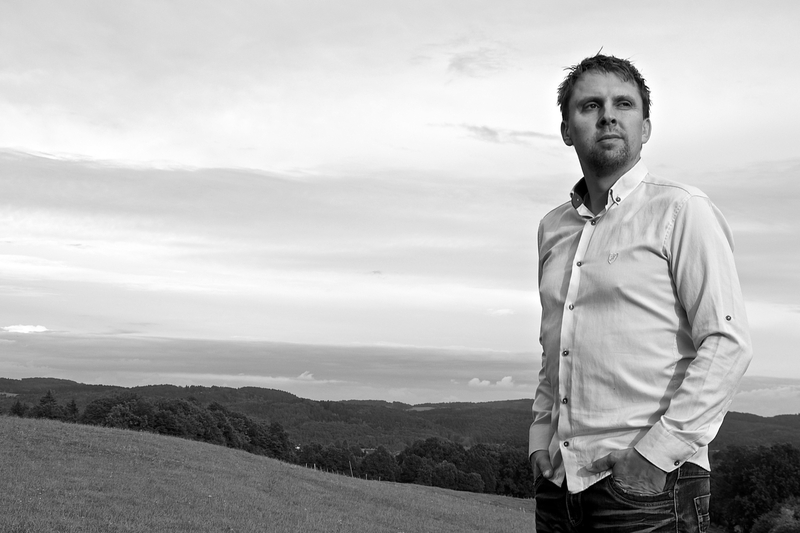 He also compose music for film, theatre, and comercial, and is an amateur photographer. Otto is focusing on modern jazz, latin, bigband. 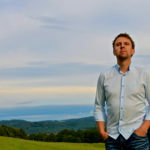 He has much experience in pop, groove, rock, world and African music. Otto is also studio records session player. Otto graduated in „Prague Dvorak Conservatory“ in the Czech Republic. He was a performer for Yamaha drums. At the age of 22, he won a scholarship for studying at „Berkley Music of Boston“, he didn’t show up, but later in the years 2000 – 2005 was often in the USA (New York, Miami, and New Orleans), where he played with many great players and where did album “Live From New Orleans”. Since 2005 is Otto back in Europe, with the home base in Prague. 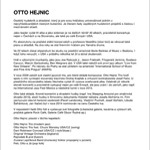 Otto compose music. For theatre, advertising, but in particular to film. 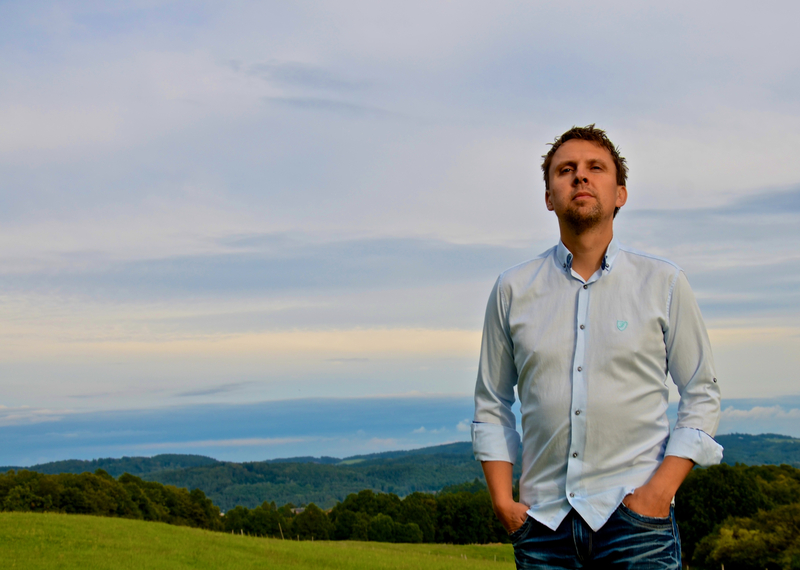 His last film “Hotelier” was nominated for best czech movie in 2014. 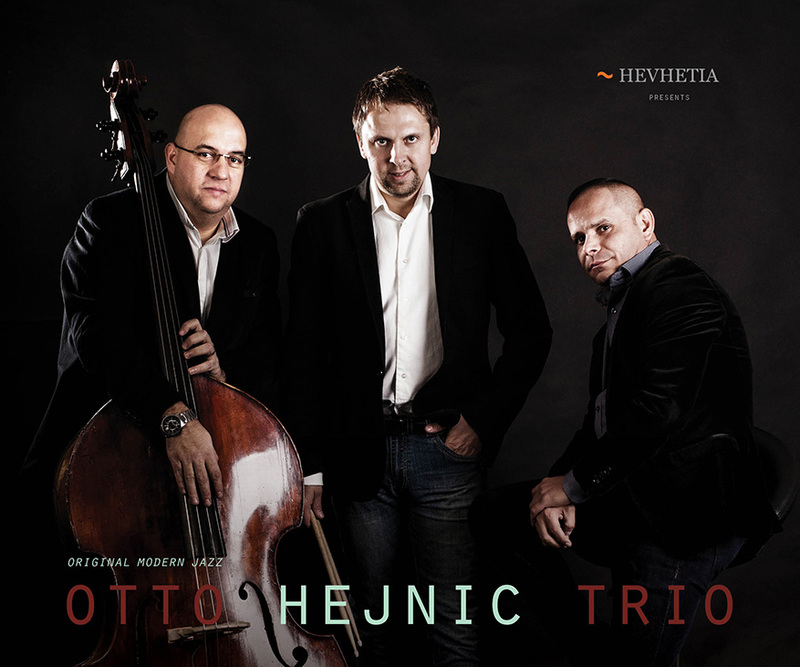 Currently his jazz trio is already three albums, by prestigious publishing HEVHETIA. 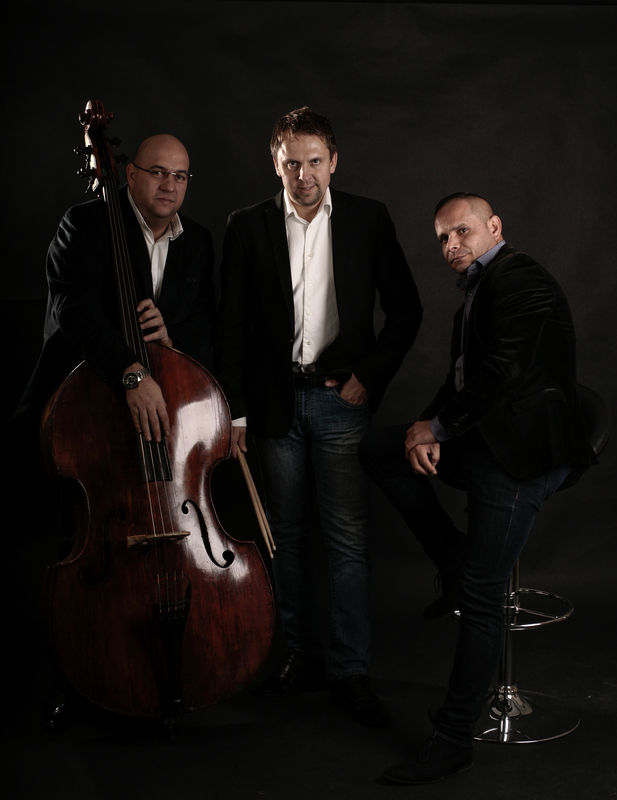 All rated tops in Europe and USA on the All About Jazz. 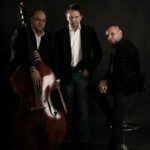 Trio play since 2009, and the first album that czech critics called “new sound of jazz trio here”. 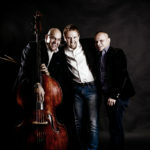 The trio gained a number of awards and is regularly invited to festivals and concerts in Europe, Asia and USA – Czech Bohemia jazz fest, jazz fest Brussels, Hevhetia Jazz fest, Munich, Moravia jazz fest, Paris, Budapest, Vienna, Berlin, Stockholm, Sofia Jazz Fest, Bansko Jazz Fest, Fest Varna, Mexico City Int. Jazz fest and many another places. 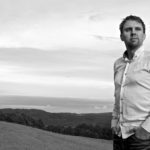 Otto playing different genres – bigband “Big Band St.Blazej“ performed at the Montreux Jazz Fest, the legendary rock music band Mute Deafness, opened for bands like Waltari, Dog Eat Dog. 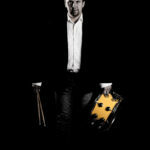 He play congas with Frank Hernandez and his Latino project, but also plays African music on traditional djembe. He was a member of several different music formations. An interesting project where Otto plays is “Dani Robinson Concept”, where work is a black singer and guitarist Dani Robinson of Los Angeles, whose music is based on Jimi Hendrix and Lenny Kravitz, which is now working on a new CD. Dani plays with Bob Marley & Waillers, East 17, bassist Billy Cox (Jimi Hendrix), Buddy Guy, Dwiezil Zappa and others. Another interesting project where work is the famous diva, Zuzana Lapčíková, folk singer and player to dulcimer, linking Slavic folklore and jazz. She performed in the Kennedy center in the US, China, Mexico ad. Otto had a concert there on tour in Mexico, Singapore, Shanghai, Mumbai, Dubai, Sri Lanka, St. Thomas, Portorico, Bahamas, Oman etc. 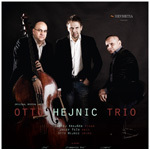 Otto is currently working on a CD of the soundtrack, where his quintet recorded. Writing music for his trio and string quartet, and new music for next trio album. He is an amateur photographer since 2000. He had several exhibitions in Bohemia.